SnowLab is the only company that officialy works with rescue service of Gudauri, we get suport on each of our tours. Book multiday tours and receive great discounts! Six years in Gudauri enabled us to prepare a complete offer – from airport transfers to freeriding programs we have it all. Each season brings us something new that’s why we are constantly developing and enhancing our offer. 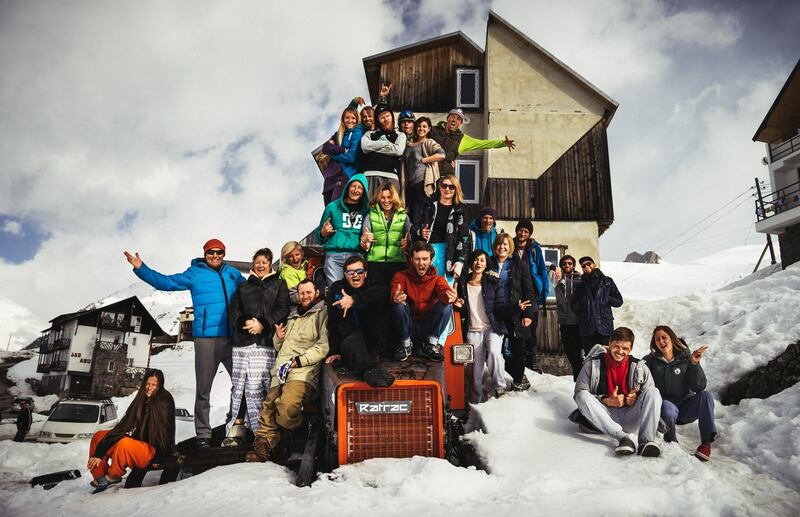 Tons of possitive feedback and returning clients makes Snow Lab one big family. Our experience in Gudauri helps us to move around and find the best snow conditions, our main objective is safety and satisfaction of our clients. That’s why we put emphasis on working with official rescue team of Gudauri and constantly improving our guiding skills.